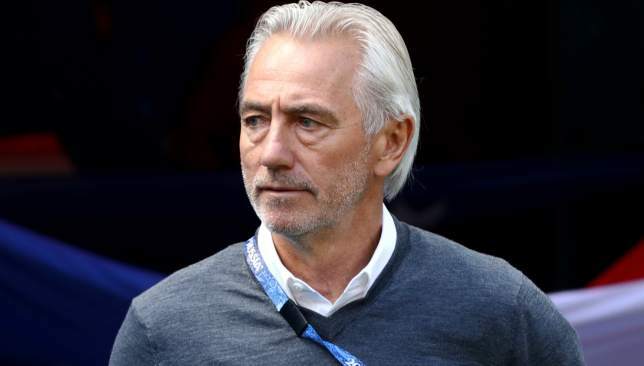 Former Saudi boss Bert van Marwijk is now in charge of the UAE. New UAE boss Bert van Marwijk watched from the stands as his new side overcame going a goal behind to fierce Gulf rivals Saudi Arabia to triumph 2-1 in a friendly in Abu Dhabi on Thursday. 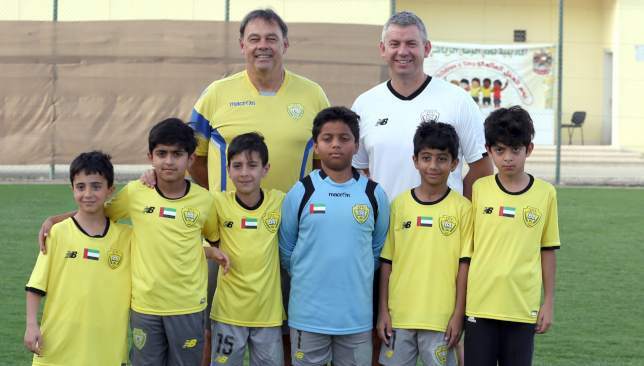 The Green Falcons – whom the Dutchman used to coach, qualifying them to the 2018 World Cup last summer before promptly resigning following a falling out – took the lead at Al Wahda’s Al Nahyan Stadium through striker Abdulfattah Adam’s 18th-minute opener. 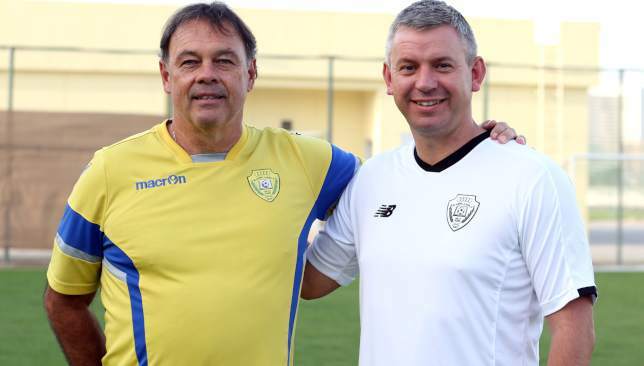 But two goals in nine second half minutes turned the tide for the Whites – led for this game and their subsequent friendly with Syria by caretaker coach Saleem Abdulrahman. First, Al Ain utility man Bandar Al Ahbabi stabbed home after Saudi failed to clear Abdalla Al Naqbi’s cross 11 minutes after the restart. Then, a free-kick found Al Jazira playmaker Khalfan Mubarak in the left hand channel. He chipped in a cross to the back post which was headed home by talismanic striker Ali Mabkhout – his Jazira team-mate. 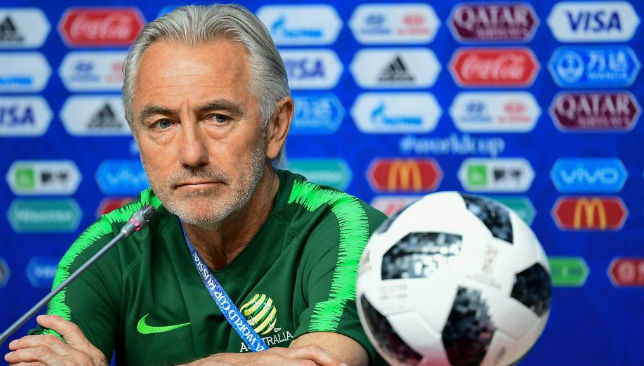 Dutchman Van Marwijk was presented to media prior to the game following the 66-year-old’s announcement by the UAE Football Association as Alberto Zaccheroni’s replacement on Wednesday. Details of the arrangement were not provided, but a four-year contract – worth approximately €3.6 million per annum, including technical staff – has been inked that encompasses the entire cycle for the global tournament and Asian Cup 2023. The managerless Green Falcons are also again looking for another coach following Juan Antonio Pizzi’s departure after the Asian Cup.